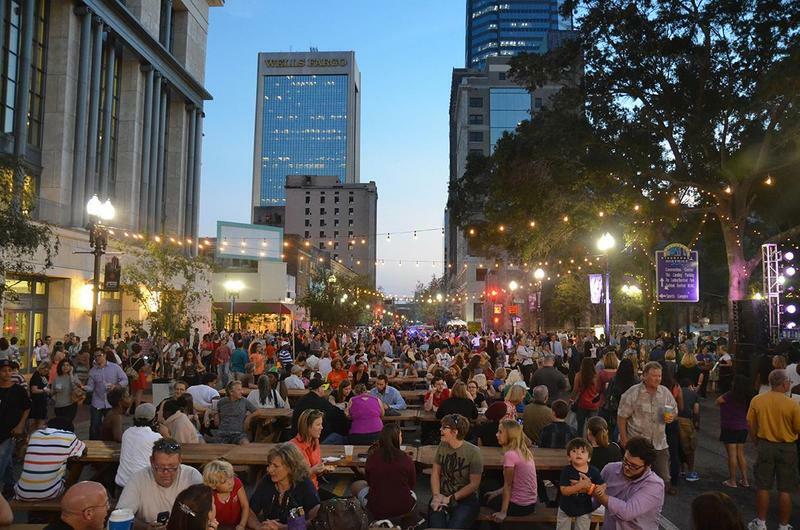 Jacksonville Art Walk Survey Asks: What Works On Wednesday Nights? Jacksonville businesses and city streets open up to artists and musicians the first Wednesday of every month for Art Walk. 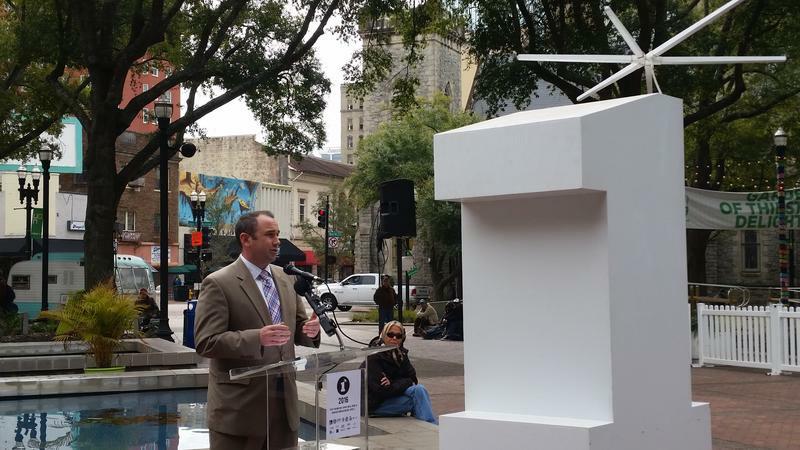 And the people behind Jacksonville’s downtown Art Walk want to know what visitors think about the monthly event. That’s why there’s an online survey. An 11-year-old Jacksonville boy’s arson conviction has been overturned. A state appeals court dismissed the incident as a child’s “poor judgment,” rather than a crime. About a year ago, the unidentified 11-year-old was playing with a blowtorch in his backyard, and things got out of hand. When he used aerosol lubricant to light a fan on fire, flames spread and swallowed a nearby shed.